The al-Khanqah al-Salahiyya Mosque is located in the Christian Quarter of the Old City of Jerusalem. The mosque is situated on the former palace of the Latin Patriarch. 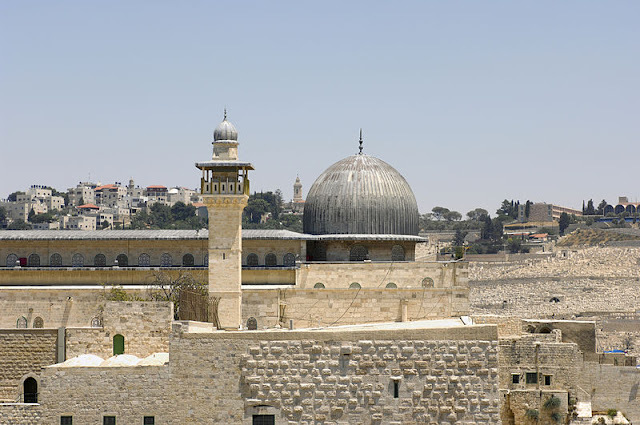 Following the Crusader surrender of Jerusalem to Salah al-Din in 1187, it became a mosque. 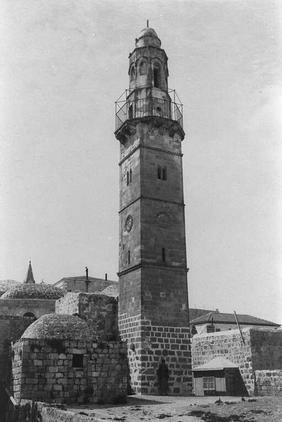 Its minaret was built in around 1417.